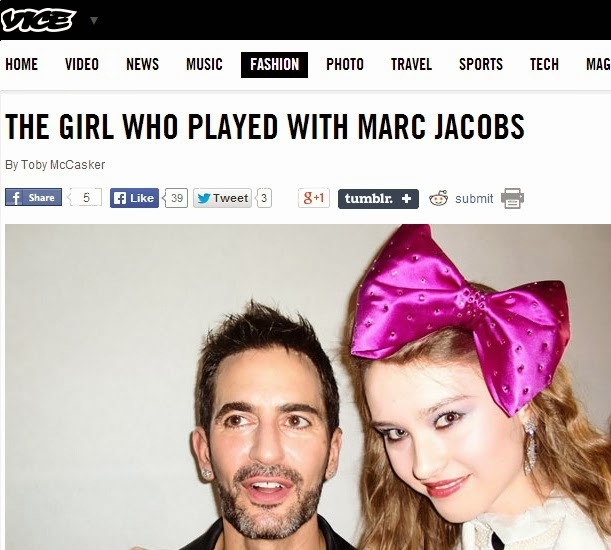 Marc Jacobs been torturing and copying a young designer for 7 years: After the Weinstein Scandal Now Let's see who worked with and supported Terry Richardson and why ? After the Weinstein Scandal Now Let's see who worked with and supported Terry Richardson and why ? When I read the news that photographer Terry Richardson is banned from working with Vogue and other Conde Nast magazines, it got me thinking. He has been accused of sexually assaulting multiple women over the last decade. We all heard the scandal in 2010, when he was accused of sexually exploiting models. "Richardson has now found himself at the center of a storm as debate rages across the US fashion media after Rie Rasmussen, the Danish model-turned-filmmaker, confronted him at a party during Paris fashion week. 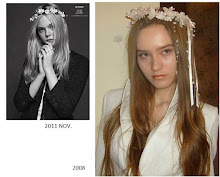 Later, in 2014, several models Richardson had photographed claimed they were assaulted on set. How come that he could still work in the fashion industry after all those allegations against him? Who were the people who still worked with him and supported him? I searched on the internet and I found a very interesting article about feminist Maria Grazia Chiuri ( the current creative director of Dior ). She was working with Terry Richardson in 2014 after he had been accused of sexual abuse by more young girls. When Maria Grazia was the creative director of Valentino, she tapped Terry Richardson to shoot the Valentino campaign and also to feature his own hands on the photos. Fashion label Valentino has been slammed by industry insiders for featuring photographer Terry Richardson in its latest campaign, despite the series of shocking allegations of sexual assault that have been made against him by more than a dozen models. Many critics have been left horrified that the brand has continued to show its support for Richardson and his work. 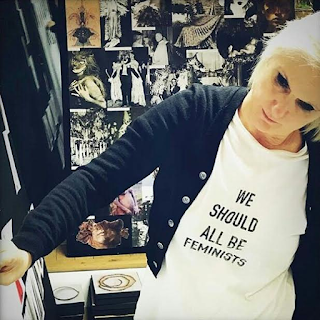 Maria Grazia Chiuri says about herself that she is a "feminist".
" 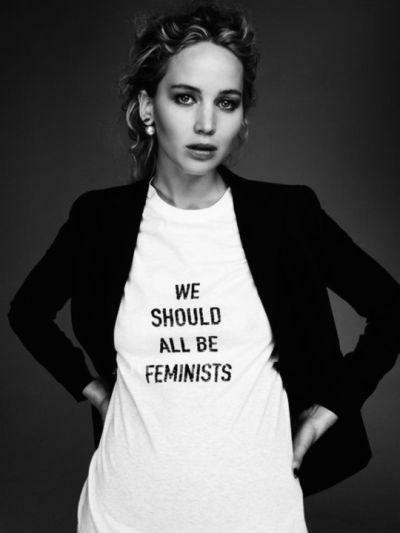 We should all be feminist Dior T- Shirt $710 "
What does Maria Grazia mean by being a feminist? I found another interesting article. Guess who else hired Terry Richardson? 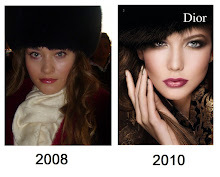 Natalia Vodianova, Russian model, mother of 5. She is living with Antoine Arnault, son of the billionaire Bernard Arnault, the owner of fashion brands like Louis Vuitton and Christian Dior, Givenchy. Natalia Vodianova's Etam collection's video was shot by Terry Richardson in 2014. Everyone heard about Richardson's scandal with young girls. Then why did Natalia Vodianova hire him for her collections film? Natalia says about herself that she is a " philanthropist, who is collecting lot of money for Russian children with special needs" . 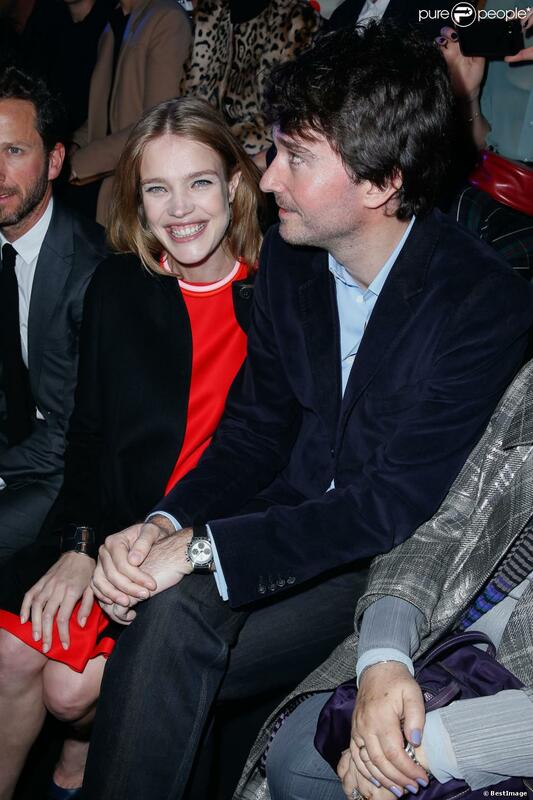 Natalia Vodianova with Antoine Arnault sitting front row at the Etam show in Paris. 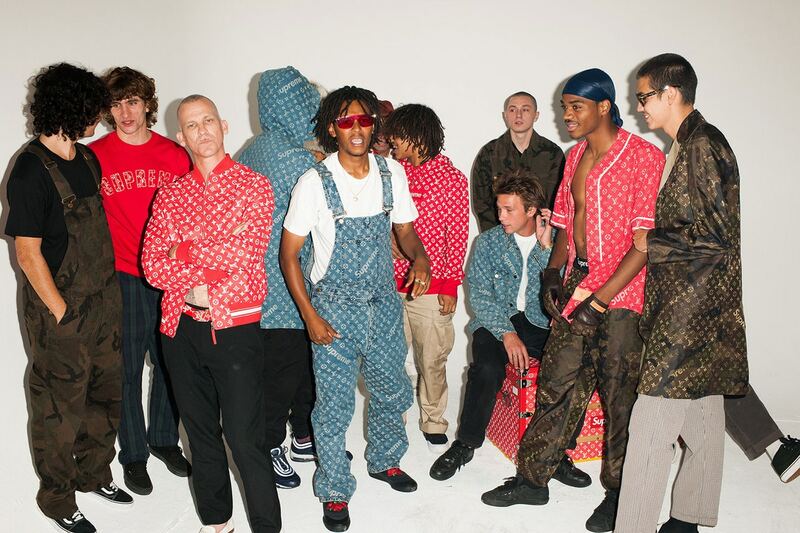 Terry Richardson shot the Louis Vuitton Supreme lookbook in 2017 Summer. You can see the lookbook here. In 2010 Marc Jacobs defended Terry Richardson. 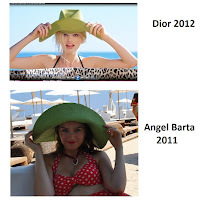 My film: THE NEW FASHION IS BORN ! A Marc Jacobs free gift bag may have gotten a fashion writer fired. Raf Simons copied my designs for Dior and now exists the fashion house.